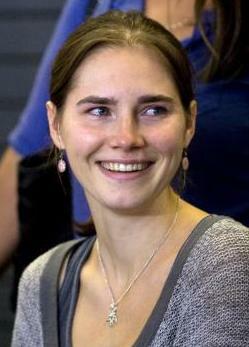 On December 4, 2009, Amanda Knox & Raffaele Sollecito were wrongfully convicted for the murder of Meredith Kercher. On October 3, 2011, Amanda and Raffaele were declared innocent on appeal and were released from prison. On January 30, 2014, the appeals court in Florence reinstated the guilty verdicts for Amanda and Raffaele. 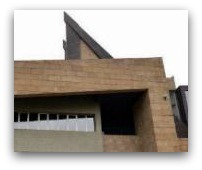 The court released a motivation document on April 29, 2014, explaining the decision. 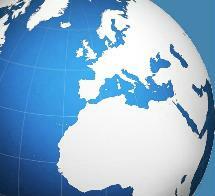 Amanda and Raffaele appealed the reinstated guilty verdicts to the Italian Supreme Court. 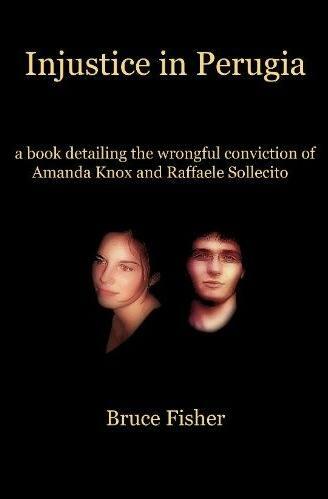 On March 27, 2015, Amanda and Raffaele were exonerated by the Italian Supreme Court. For over 7 years, the Italian authorities refused to see what the evidence was telling them. 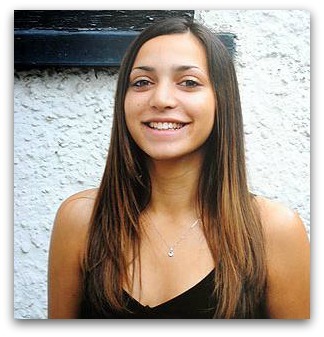 The Knox and Sollecito families had the continued burden of fighting this injustice, and Meredith Kercher's family continued to wonder who killed their daughter, when the answer was clear from the start. All the police had to do in order to stop the circus, was to admit that they had made a mistake. Thankfully, in the end, it was the Italian Supreme Court that would finally set Amanda and Raffaele free. The Supreme Court ruling was final. There will be no more trials. 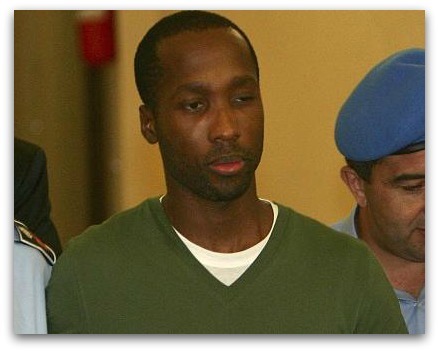 Rudy Guede murdered Meredith Kercher and he acted alone. Guede was sentenced to 30 years in prison for the murder. His sentence was reduced to 16 years on appeal and later confirmed by the Italian Supreme Court. Amanda and Raffaele were declared innocent on October 3, 2011. Claudio Pratillo Hellmann was the presiding judge on appeal. Meredith was a beautiful young woman that deserved the opportunity to enjoy all that life had to offer. On November 1, 2007, that opportunity was stolen from her by Rudy Guede in a senseless act of inhumanity. Ron Hendry is a retired Forensic Engineer with 28 years of experience evaluating and reconstructing serious to fatal incidents based on physical evidence. 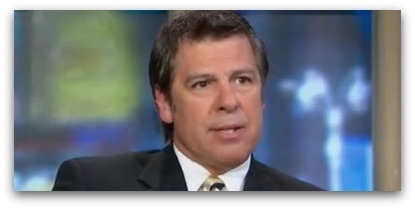 Steve Moore is a retired FBI Agent who has 25 years of investigative experience. Steve's expert opinion is one that must be respected when it comes to crimes of this nature. 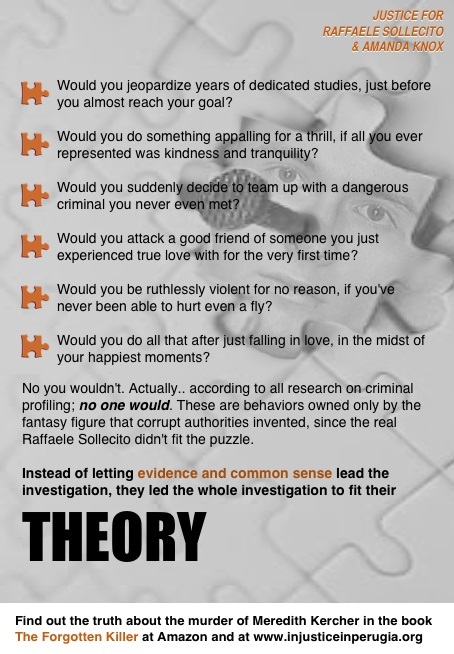 A graphically descriptive account of how solo operating petty burglar, Rudy Guede, climbed a wall and entered through a broken window into the upper flat of Via della Pergola 7 in Perugia, Italy and carried out the several crimes against Meredith Kercher on the night of November 1, 2007 without the participation or help from anyone else. The Kindle Edition is now available. You do not need a Kindle to read this book. You can read Kindle books on any computer. Order your copy today. The guilty verdicts for Amanda and Raffaele were reinstated on January 30, 2014. 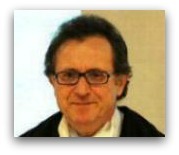 Alessandro Nencini was the presiding judge on appeal. 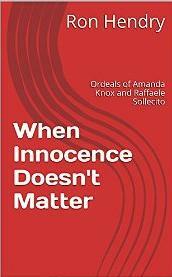 Amanda and Raffaele were wrongfully convicted on December 4, 2009. 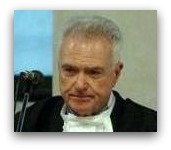 Giancarlo Massei was the presiding judge in the first trial. 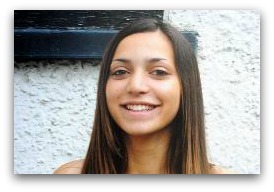 Meredith Kercher was murdered by Rudy Guede in Perugia Italy, November 1st, 2007. Meredith was a beautiful young woman who had her life stolen from her in an act of pure evil. 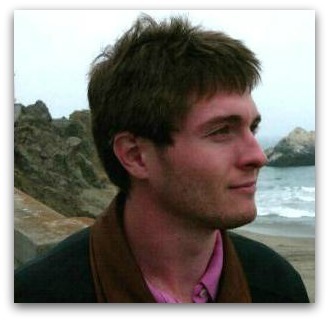 Amanda Knox and Raffaele Sollecito had absolutely nothing to do with her murder. They are both innocent. Use promotional code FQTYRSUP to recieve 20% off the retail price on Paperback Edition. This offer is only available when you purchase directly from the printer. Click here to save 20%! 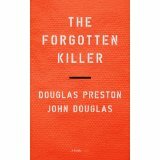 The NOOKbook is available at BarnesandNoble.com. 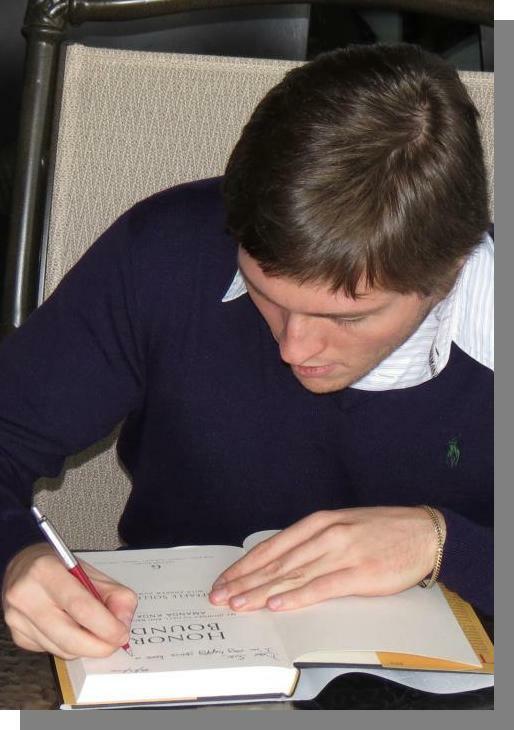 Please speak out against the injustice being committed against Amanda Knox and Raffaele Sollecito. After years of watching Italian judges try to fit Amanda Knox and Raffaele Sollecito into a scenario in which they played no part, we feel that outside intervention is needed. We are respectfully asking the governments of Italy, Great Britain and the United States to launch investigations into the mishandling of the Meredith Kercher murder inquiry and the subsequent framing of two innocent people. Confirmed victory! This petition made change! Copyright © 2017 - Injustice Anywhere LLC. All rights reserved. March 25, 2015: Video: "48 Hours" correspondent Peter Van Sant discusses latest in Knox case. 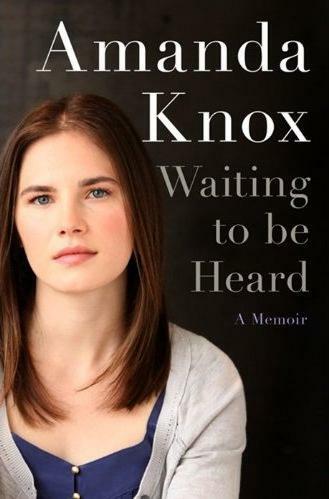 March 23, 2015: WHEN WILL THEY STOP HOUNDING AMANDA KNOX? 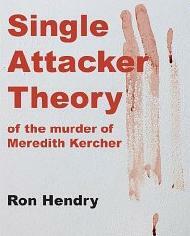 A chronological narrative of the events before, during, and after the murder of Meredith Kercher on November 1, 2007 by retired Forensic Engineer Ron Hendry. A major focus is on missteps and misconduct by the police and prosecution that led to the murder conviction of two exemplar university students, Amanda Knox and Raffaele Sollecito. 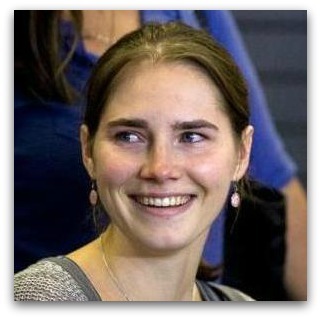 March 27, 2015: Amanda Knox and Raffaele Sollecito have been fully exonerated. There will be no more trials. It's over. "I am tremendously relieved and grateful for the decision of the Supreme Court of Italy. The knowledge of my innocence has given me strength in the darkest times of this ordeal. And throughout this ordeal, I have received invaluable support from family, friends, and strangers. To them, I say: Thank you from the bottom of my heart. Your kindness has sustained me. I only wish that I could thank each and every one of you in person." "We want to express our profound gratitude to all of those who have supported Amanda and our family. Countless people – from world-renowned DNA experts, to former FBI agents, to everyday citizens committed to justice – have spoken about her innocence. We are thrilled with and grateful for today's decision from the Supreme Court of Italy. And we are grateful beyond measure for all that so many of you have done for her."